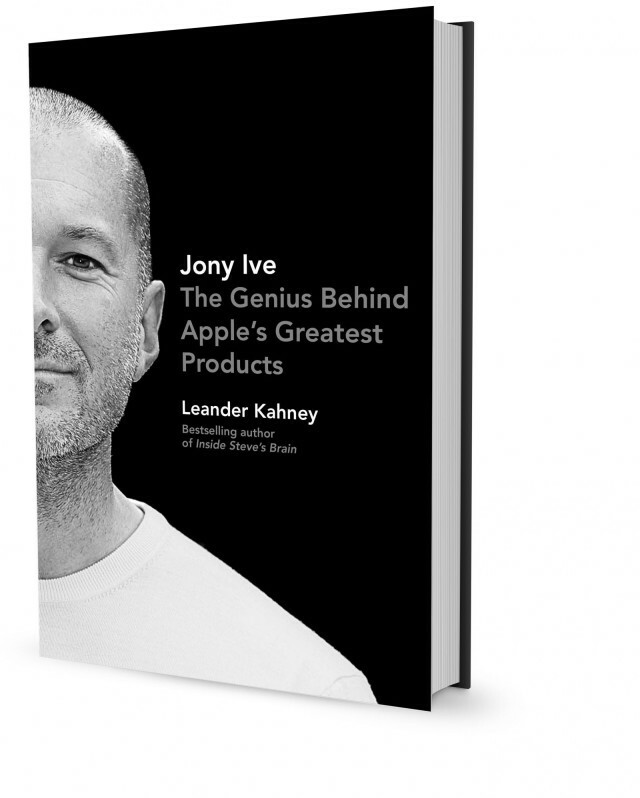 I’m pleased to formally introduce my new book on Apple’s head designer, Sir Jonathan Ive — Jony Ive: The Genius Behind Apple’s Greatest Products. Published by Penguin Portfolio on November 14, it’s the first full-length biography of the worlds’ most-celebrated designer. I’m super psyched about it. It turned out great. I managed to talk to a bunch of inside sources, who reveal some of Apple’s most guarded secrets about how the company really works. The book traces Jony Ive’s life from his childhood in the UK through his meteoric rise up Apple’s executive ranks. It includes the most detailed account to date of the development of the iMac, iPod, iPhone and iPad. It provides unique insight into the ultra-secret Industrial Design studio and will change your thinking about the role of “design” within Apple. It’s the story of a quiet but charming boy from Essex who became the worlds’ primary technology innovator. And he drives a James Bond supercar! It’s a great story, there’s a lot to learn, and the book does him credit (I hope). Please check out the book mini-site here. The book will be in stores on November 14. If you pre-order the book from Amazon and forward me the receipt, I’ll send you a link to a secret private video. The video’s a bit cheeky — which is why it’s unlisted — but I think you’ll get a huge kick out of it. I laughed so hard I almost hurt myself. Just pre-order the book and forward the email receipt from Amazon.com to jonyivebook@cultofmac.com. You’ll get an automatic response with a link to the unlisted video. Please share your reaction on Facebook and Twitter using the hashtag #jonyive. Here’s the Amazon US link: Jony Ive book pre-order. And here’s the Amazon UK link: Jony Ive book pre-order.